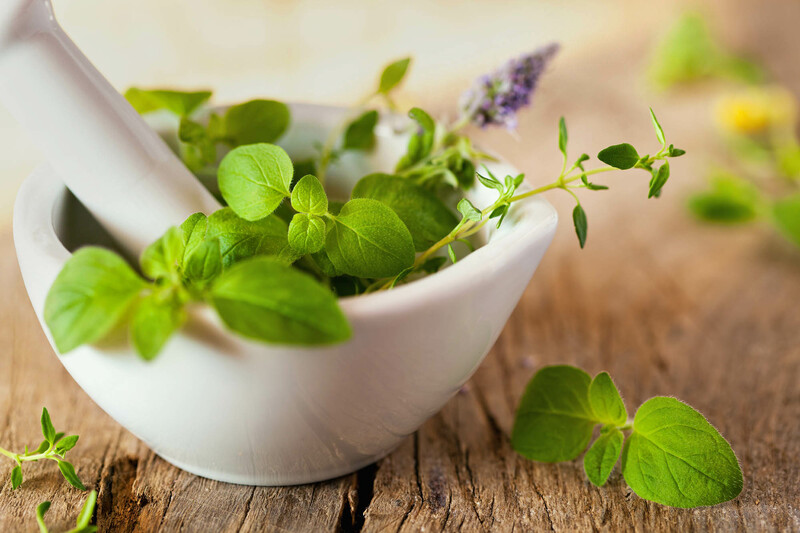 Integrative Medicine uses the best scientifically validated interventions from both mainstream medicine and CAM (Complementary and Alternative Medicine) to heal illness and disease and help people regain and maintain optimum health and vitality. Integrative medicine medical doctors like me use pharmaceutical medications in conjunction with non-medication approaches where appropriate. In many conditions pharmaceutical approaches are not particularly effective and there is stronger research evidence for the non- pharmaceutical approach. Generally integrative approaches are closer to nature, cheaper, safer and less invasive than conventional therapies. Conventional, pharmaceutical medicine excels at saving lives and solving ‘acute’ medical problems. If you get hurt in an accident you want to be taken straight to the hospital not your yoga instructor! Where integrative medicine is often superior to mainstream medicine is in the management of ‘chronic’ health issues. There are a variety of conditions that are almost impossible to deal with by focusing on pharmaceutical approaches where an integrative approach is highly effective.